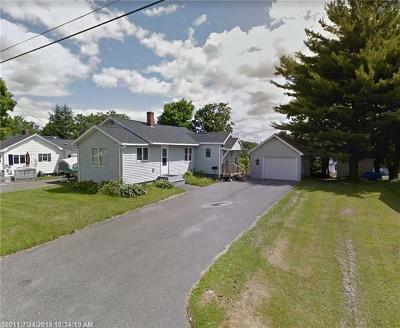 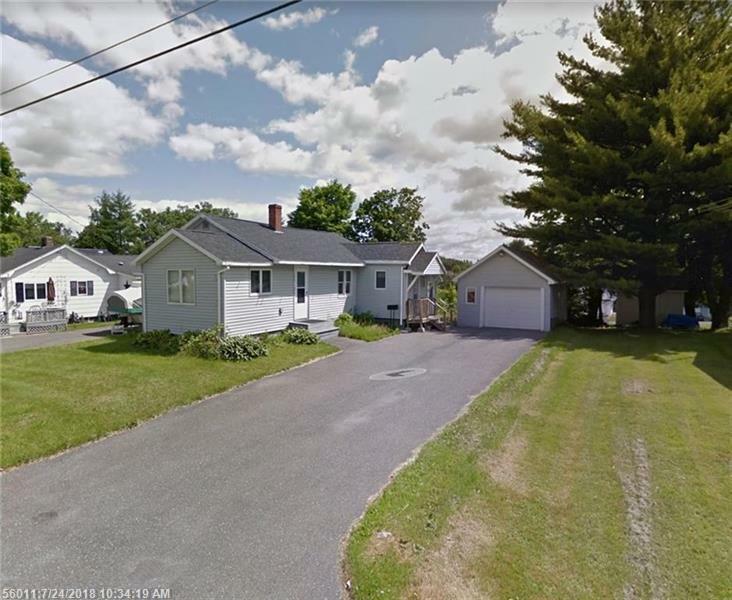 Low property taxes, quiet location, close to downtown Presque Isle, what more could you want for the price? 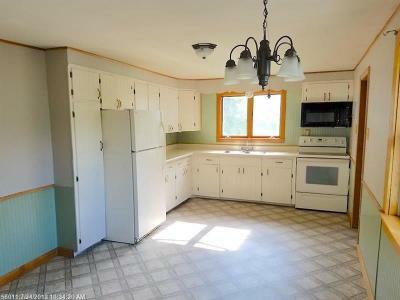 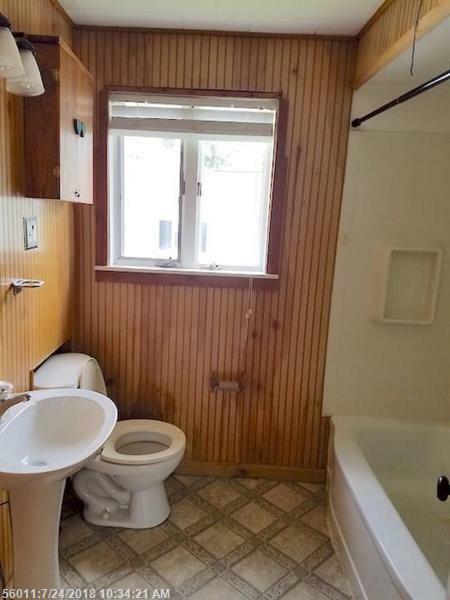 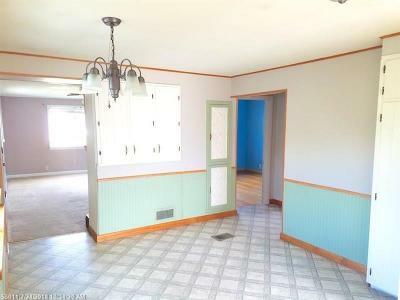 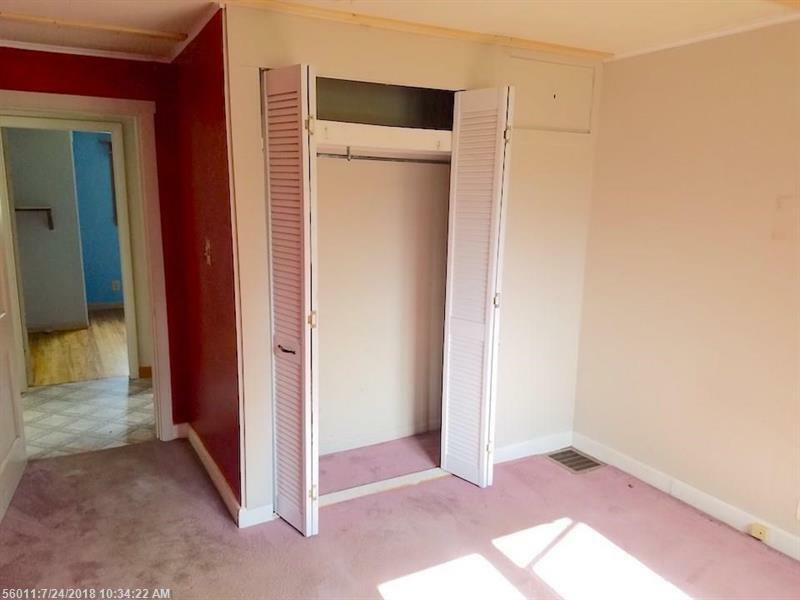 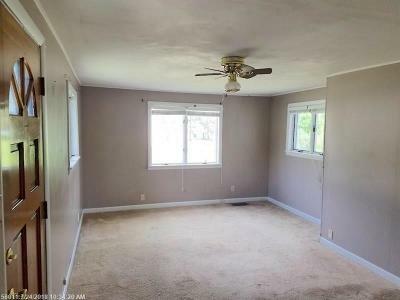 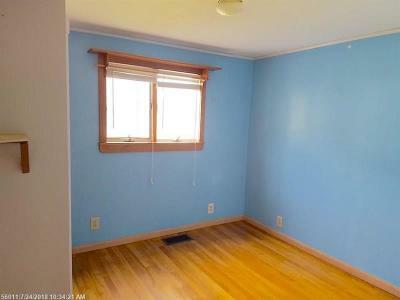 This 2 bedroom, 1 bath ranch offers one floor living. The entry way/mudroom has the laundry area there for ease of use, and storage space as well, very convenient. 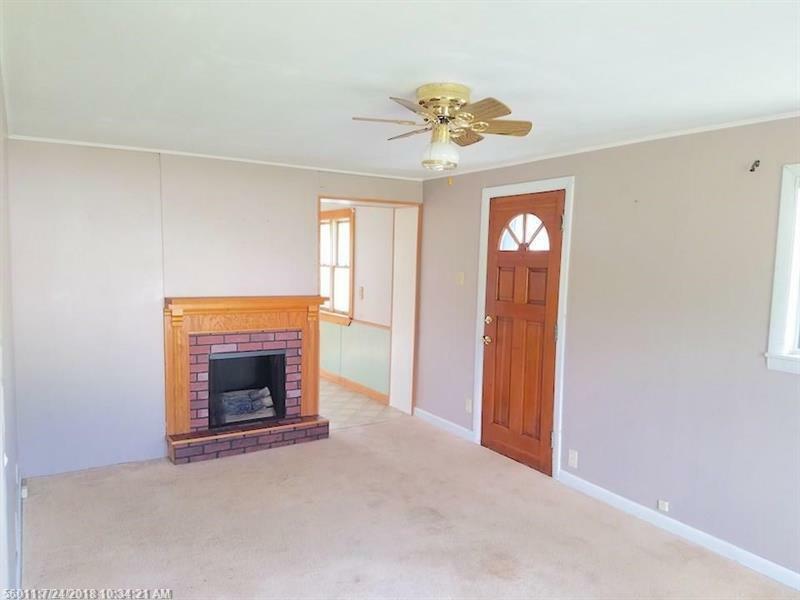 The home is easy to heat and the 1 car detached garage has lots of room above for storage and there's a nice backyard, perfect for your fire pit or a garden.